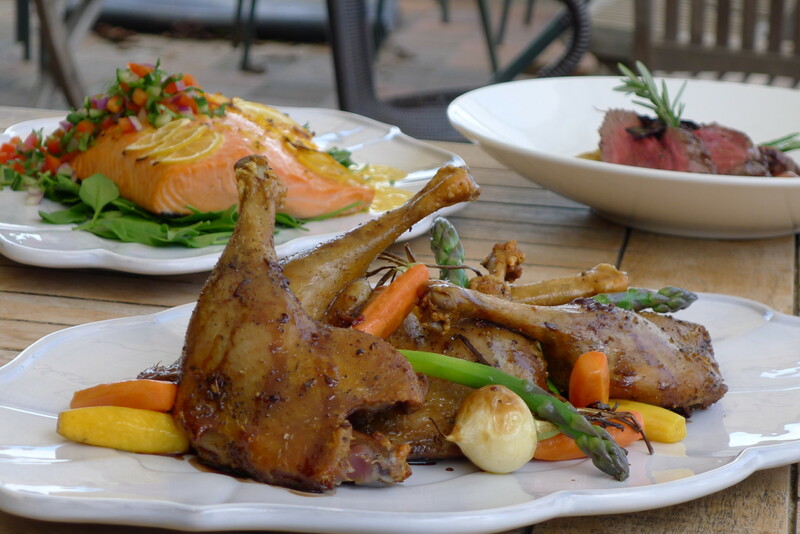 At Urban Escargot, we deliver excellent food that wows, delights and satisfies. 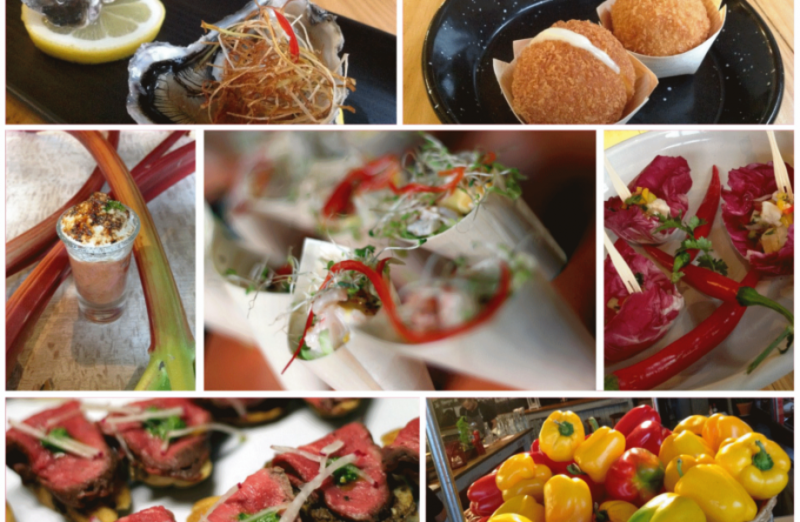 We understand that good service is also important, so we make sure our food is served professionally and, depending upon your preferred approach, in a convivial style. Of course, our starting point always lies with your needs, hopes and desires. If the frantic pace we have been operating under in recent years is anything to go by, we seem to be doing something right! Chef Nico has a wealth of experience in wedding catering and is dedicated to realising your wishes every step of the way. 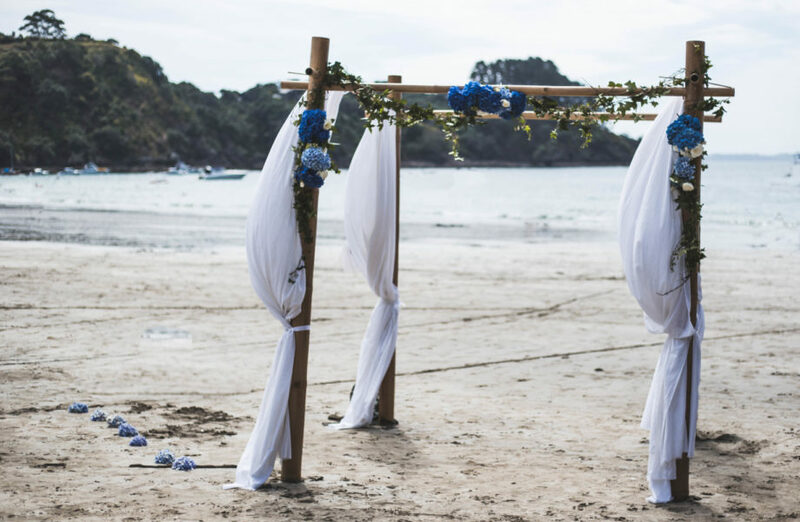 Urban Escargot will cater weddings on the magical Waiheke Island, or owner Nico Fini is more than happy to put his truck on the ferry and come and meet you at your mainland Auckland venue. Corporate catering requirements vary from refined client-facing affairs requiring sophisticated food and polished service, to more relaxed, team-building or employee reward occasions. 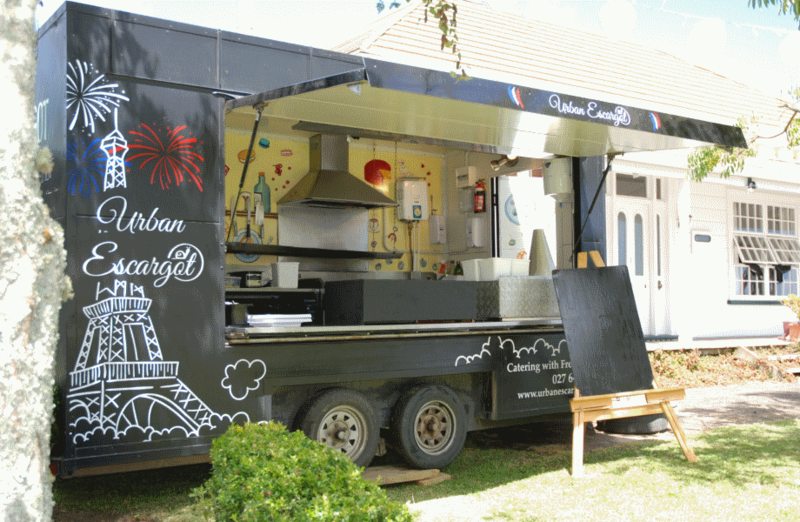 With Nico’s background working in 3-star Michelin restaurants in France and being well-equipped with his practical, stylish food truck, Nico is well placed to meet your requirements wherever on the spectrum they may lie. We hope you enjoy browsing through our web pages to see if the magic we are capable of aligns with your vision.